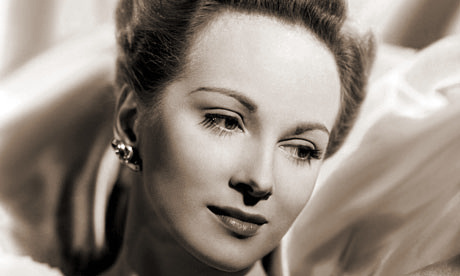 Observer writer Philip French has penned a piece on British actress Joan Greenwood as part of his ‘Screen Legends’ series. Joan Greenwood, along with Margaret Lockwood, was the inspiration for Silver Sirens, so I'm delighted to see such a well-written tribute from a renowned film critic . You can read the original article here: Philip French’s Screen Legends – Joan Greenwood.